BASKETBALL SPOTLIGHT NEWS: Pierre Puts The Country On Notice! 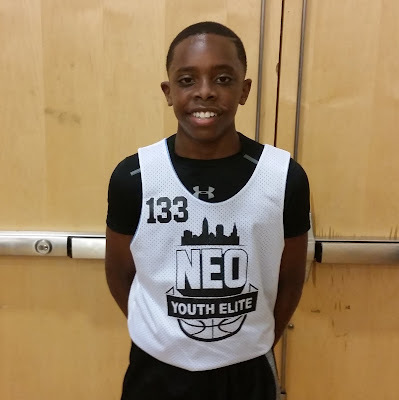 Jayden Pierre reclassified into the Class of 2022 and used the NEO National Showcase to give the country notice. Pierre used his pure point guard skills and knack to score to finish as one of the top guards in the event. No he’s not flashy but his consistent play and poise in pressure situations helped him standout. His play earned him a nomination for the Middle School All American Game. Check out his highlights below.